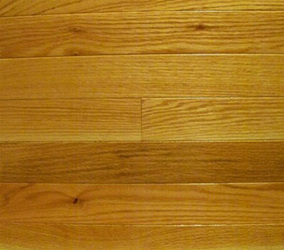 Our Pre-Finished Appalachian Hardwood Flooring has a 9 coat aluminum-oxide urethane no wax finish, ensuring beauty that will last a lifetime. Available in White Oak, Red Oak, Hickory and Maple. 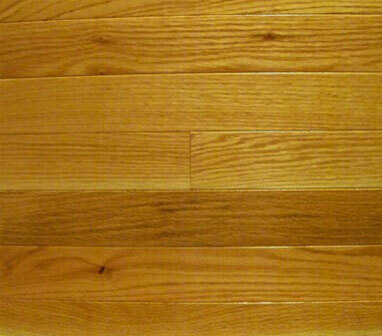 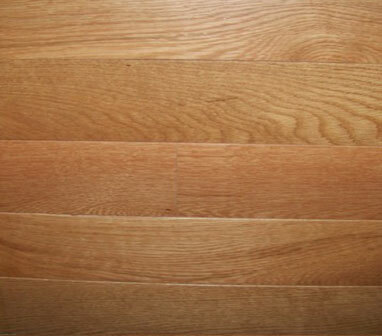 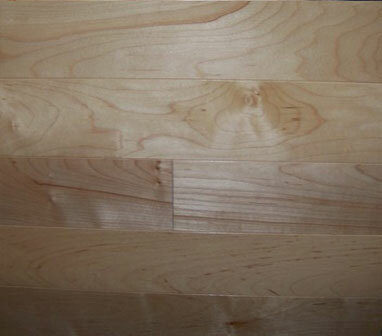 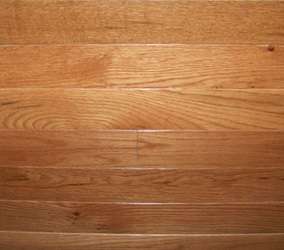 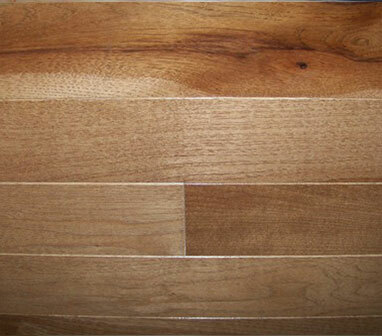 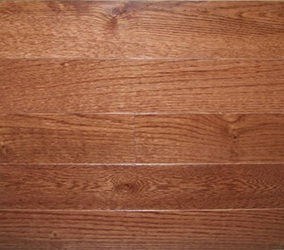 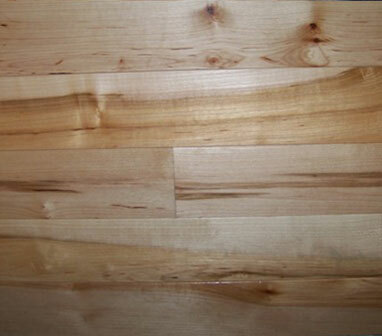 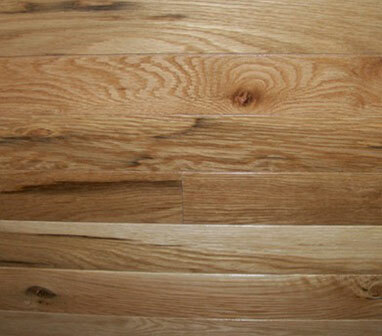 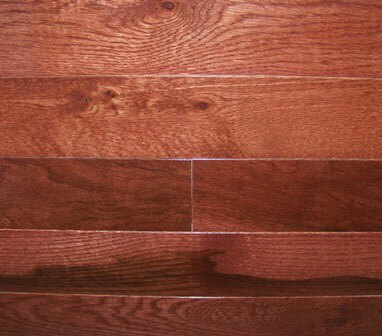 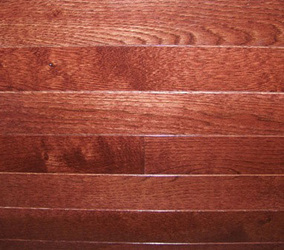 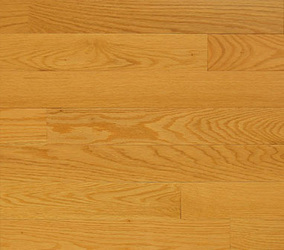 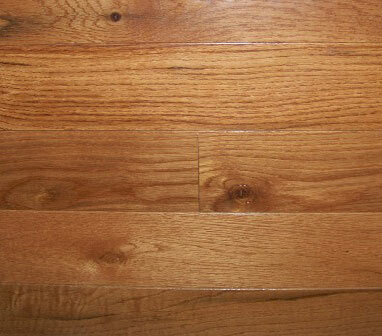 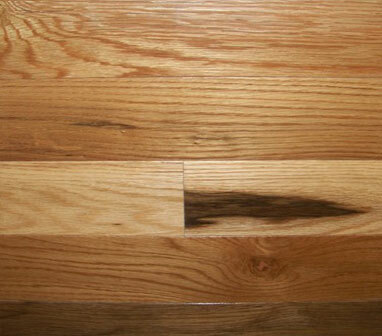 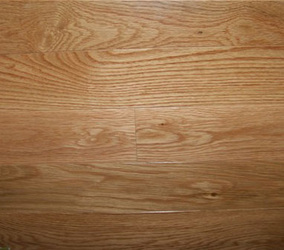 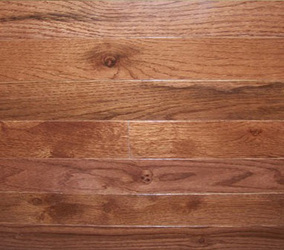 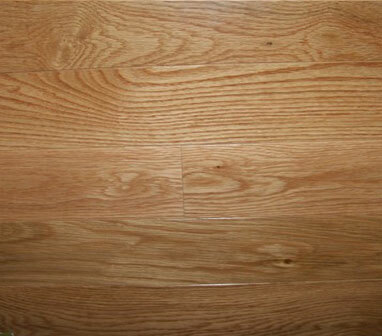 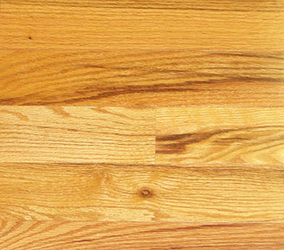 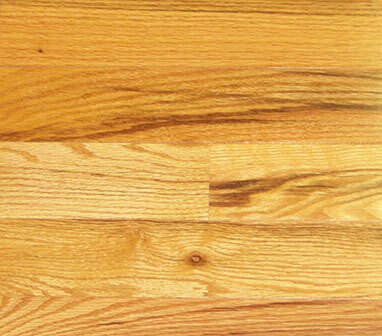 All flooring is ¾” solid wood and available in face widths of 2 ¼”, 3 ¼”, 4 ¼” and 5¼”. Random length pieces range from 9” to 78”. 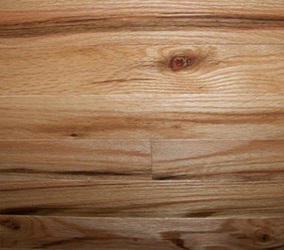 Both sides and ends are tongue and groove matched with micro beveled sides. 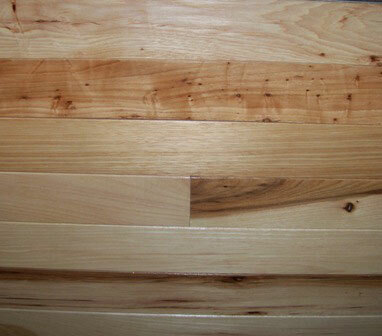 Several Colors and two grades are inventoried, Rustic and Classic. Prime grade is available by special order only.